This year Roy celebrates his 40th year in the motor trade. 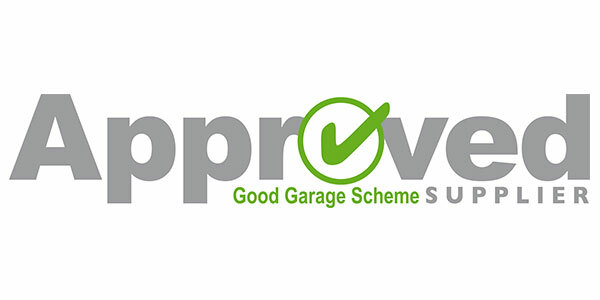 Experience with main dealers and independent garages. 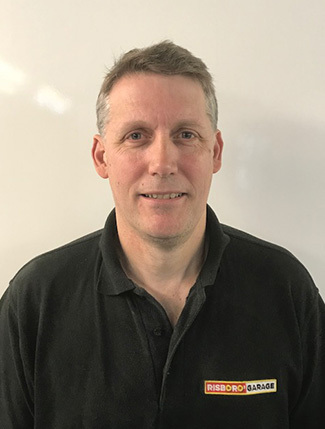 Served his City and guilds apprenticeship with Austin Rover Group and then further experience with Vauxhall, Ford, Saab, Land Rover and Jaguar. 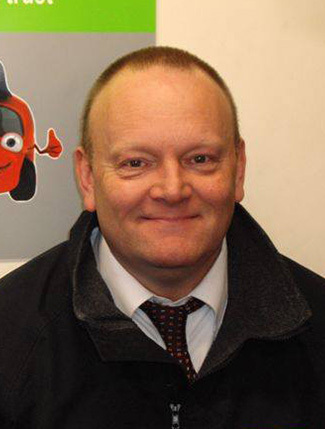 Jonnie has worked at Risboro Coachworks for the last 35 years since leaving school. Jonnie is Experienced in all makes of vehicles. 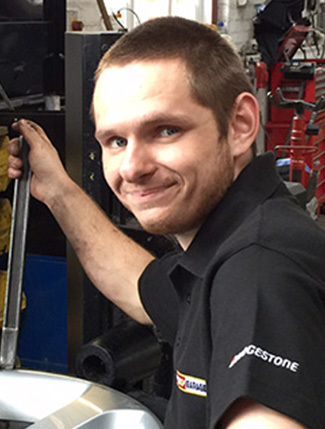 Chris completed his apprenticeship with us and is now a fully qualified vehicle technician. He has been with the company for 7 years. 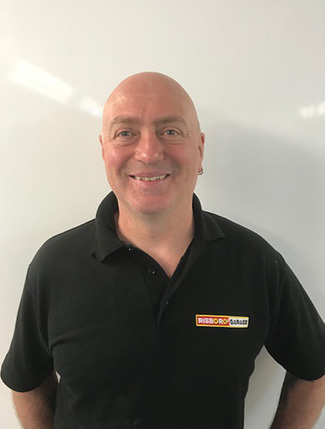 Don has worked in the motor trade for the last 36 years since leaving school as a paint technician. 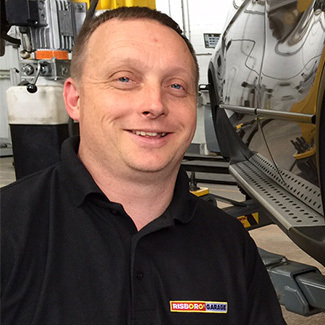 Sean has 11 years previous experience as a Tyre Technician/Fitter with BMW. 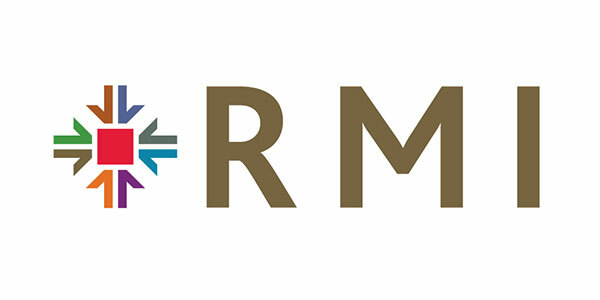 Prior to that he worked at ATS Euromaster for 7 years. 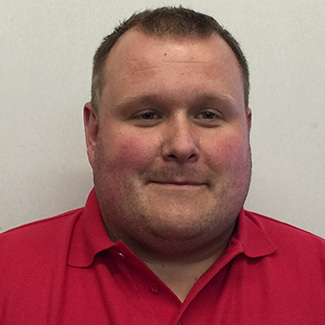 Carl has experience in al makes and models and has been with the company for 16 years. 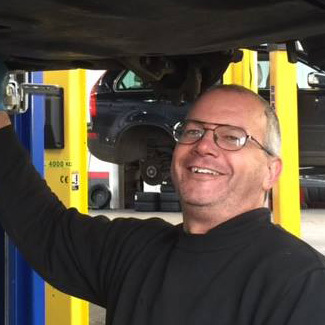 Nick is a fully qualified vehicle technician and MOT tester, and has previous training and specialises in Ford, Alfa Romeo, and Peugeot. 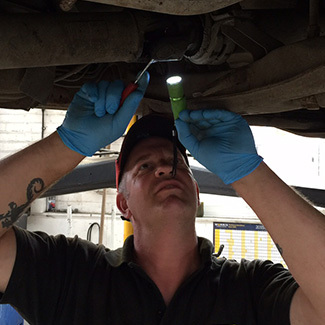 Andy is a fully qualified Mot tester and has been with the company since 2009. 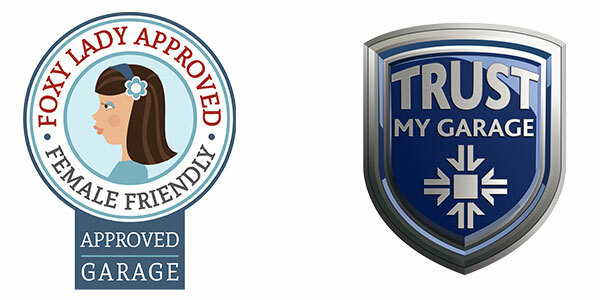 City and Guilds qualified with 27 years experience in clutches and gearbox.